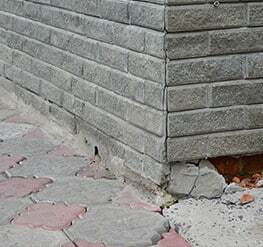 Your commercial or residential property could be having foundation issues if you have sagging floors, cracked mortar or a rotating chimney. United Structural Systems Ltd., Inc. is a family-owned business committed to the highest level of service for foundation repair, wall realignment and waterproofing. We pride ourselves on our service, appearance, professionalism and a team trained to solve your unique foundation issues.We make sure our clients know what is happening at every stage of each project and even provide financing options. For more information about our services, the systems we use, or to schedule a free estimate, contact us at 859-203-5184.